For the diverse requirements of our valued clients', we are engaged in offering a broad array of PVC Wall Panel. This paneling is designed as per the requirements of our patrons making use of high-grade PVC material and sophisticated techniques by our dexterous workforce in compliance with the defined industry standards. 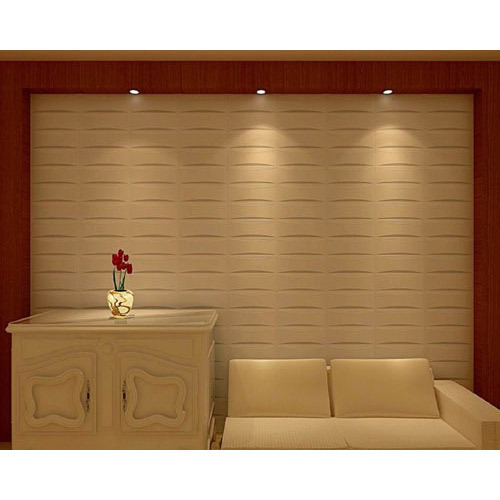 Apart from this, our offered paneling is broadly used to design walls and enhance the look of the pace.